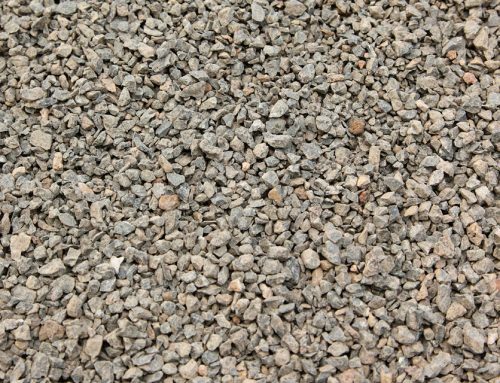 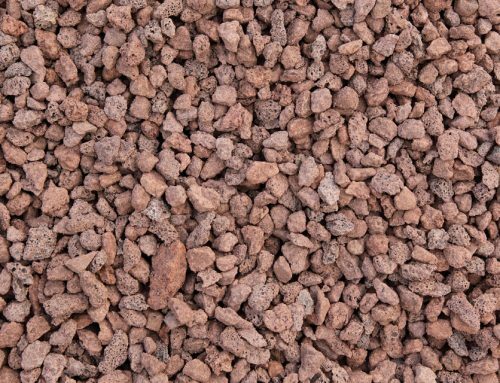 Screenings Bluestone 14mm is used for drainage around sewer pipes and can be used for concrete. 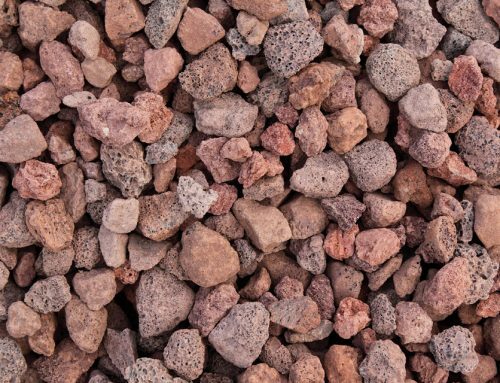 Screenings Bluestone 14mm can also be used in concrete production, where the small size of the stone means a thin application can be achieved. 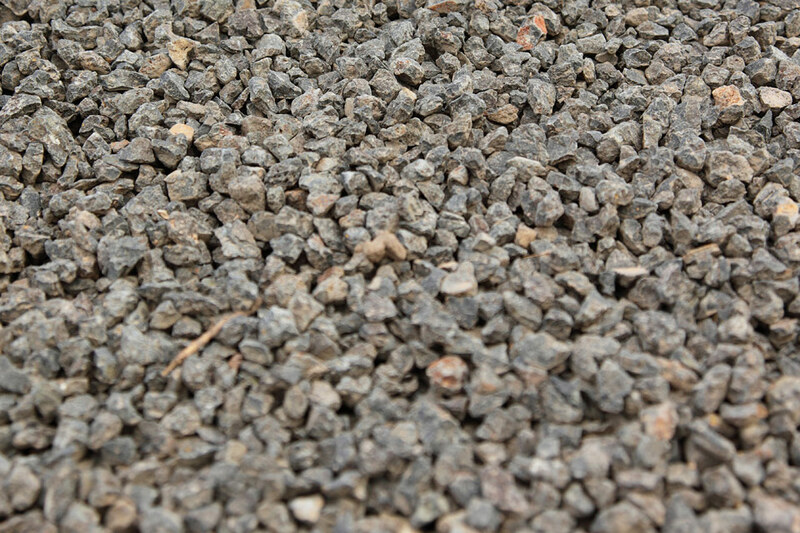 Screenings Bluestone size is approximately 12 – 14mm.